Hello everybody! I’ve spent many hours thinking about new ideas for my blog and I thought that maybe it would be interesting to make a special post every month dedicated to a designer. I will try to find new talents, not so known designers and I will try to present what they do, their style and much more. So from now on, every month you will get to know new designers or much more about the ones you already know. 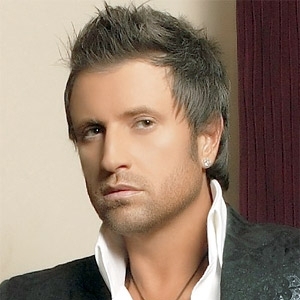 So this month designer is Catalin Botezatu, a Romanian designer. He began his fashion career in 1984 and he opened his first couture house in 1996 and launched many luxurious and exotic collections: "Buddha Bar", "Egyption", "Kyoto", "Angels", "Ameno", "Chicago", etc… and a successful line of male underwear. He received many awards like “Designer of the Year”, "Fashion Excellence Award”," Award for best designer of haute couture”. In 2004 became the first Romanian designer who appears in the prestigious magazine "Fashion Book." i'd love to be in his head...or his dreams. His visions are stunning.